These scientific journals welcome your submissions! 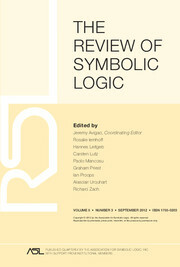 From 2012: Review of Symbolic Logic. 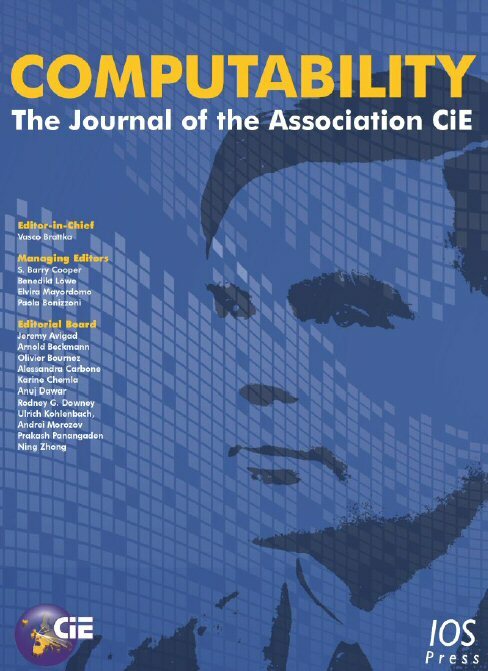 From 2011: Computability: The Journal of the Association CiE.
You can download the first issue of Computability (2012) for free. 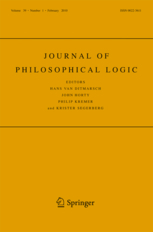 From 2009: Journal of Philosophical Logic. From 2007: International Journal of Reasoning-based Intelligent Systems.